I’ve never needed an excuse to have a margarita, but to let Cinco de Mayo pass without enjoying one would just not be okay. 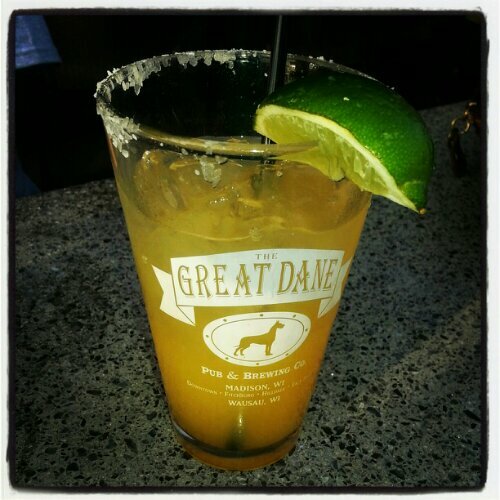 I choose a pineapple habanero margarita and I urge you to try something similar. There is still plenty of time to celebrate Mexico’s victory at The Battle of Puebla. Oh, you didn’t know that’s what Cinco de Mayo was all about? It’s cool, I’m pretty sure 91% of folks downing tequila and guacamole today didn’t know that either.